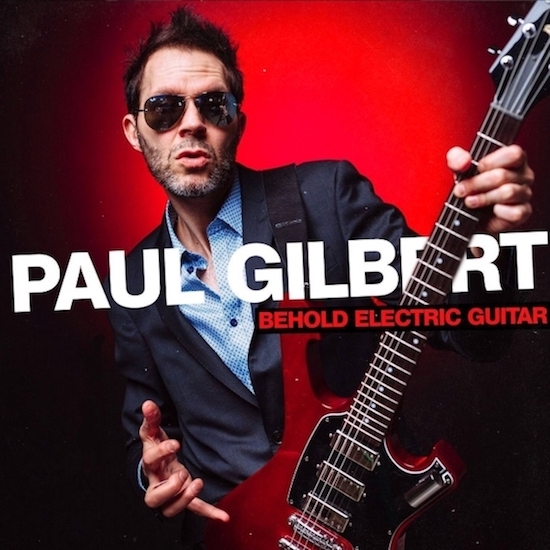 On May 17th, Music Theories will release Behold Electric Guitar, Paul Gilbert’s newest album with 12 new original songs, all with Paul’s most expressive, and inspired guitar playing to date. The official music video for the first single, Havin’ It, can be seen below. Paul will be touring with his band this year to support Behold Electric Guitar. Jamming, – the way it should be! Sounds like a nod to Jeff Beck.